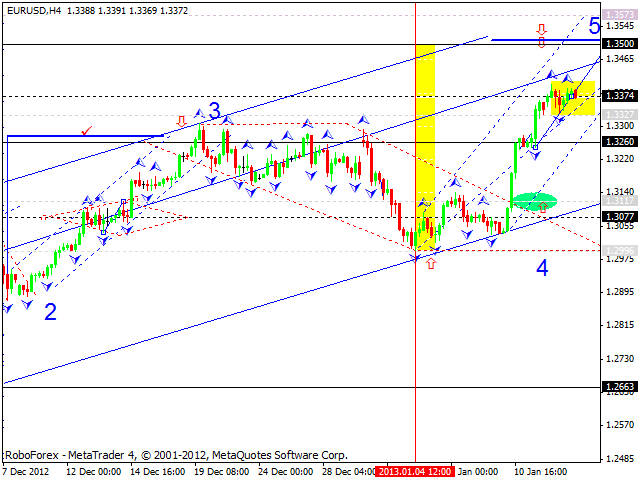 The EUR/USD currency pair is moving inside a narrow consolidation channel. I expect no corrections to take place. 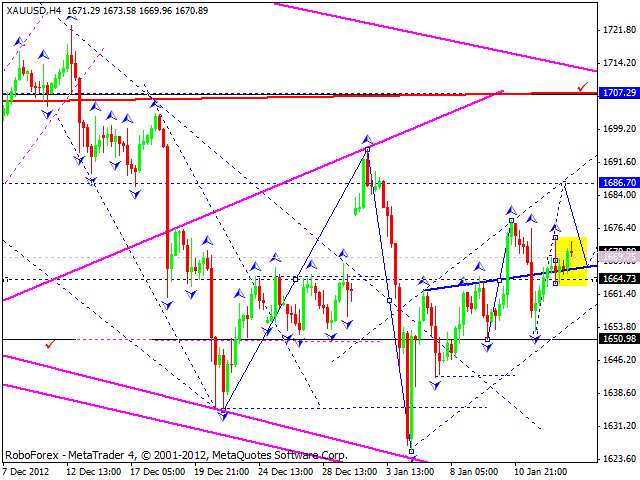 In my opinion, today the price may start a new ascending movement towards the target at 1.3500. 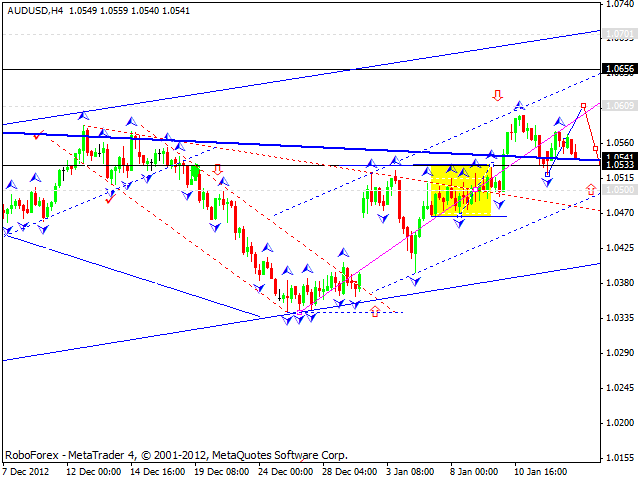 The GBP/USD currency pair was able to form a correctional structure. I think today the price may move upwards to reach the target at 1.6190, fall down to reach the level of 1.6090, and then start forming another ascending wave. 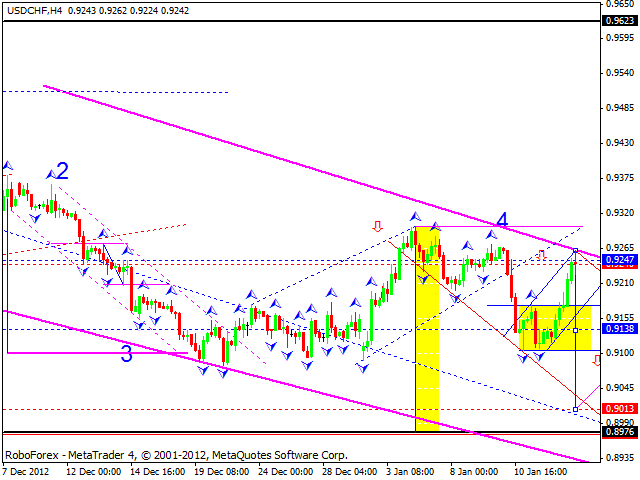 The USD/CHF currency pair formed a correction towards the previous five-wave descending structure. 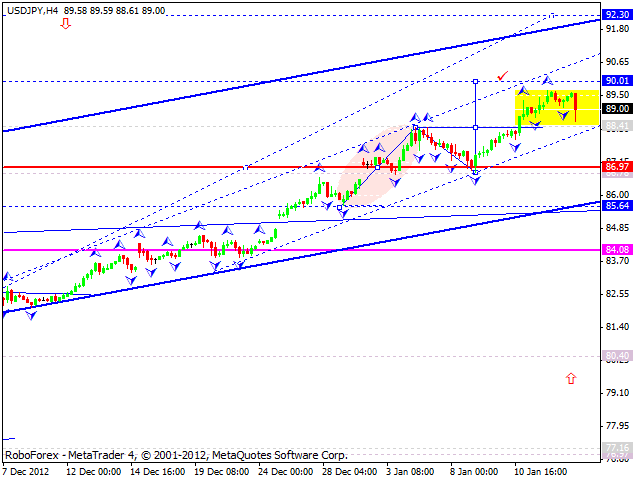 I think today the price may start a new descending structure towards a local target at 0.9015. The USD/JPY currency pair couldn’t continue moving upwards fast and right now is consolidating near the current maximums. In my opinion, today the pair may break this consolidation channel upwards, reach the level of 90, and then start forming a new consolidation channel. Australian Dollar wasn’t able to continue growing up fast; the market is still consolidating near the level of 1.0550. 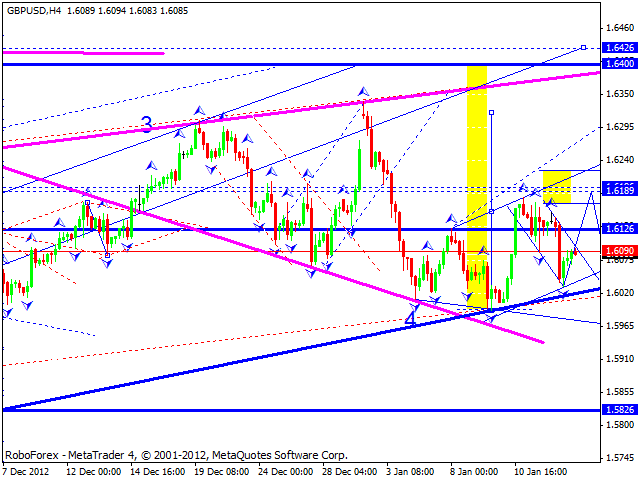 I think today the price may continue growing up to reach the target at 1.0610. Gold is moving inside a narrow trading range above the level of 1660; the instrument is forming a continuation pattern to reach the target at 1690. Later, in my opinion, the price may start a new descending movement towards the level of 1670 and then move upwards to reach the main target at 1707.